There are lots of ways to protect your home or business from hurricanes, tropical storms, severe weather, and theft in Sarasota. Covering your windows, doors and other openings on your building with strong shutters can help protect your property from common and costly types of damage. 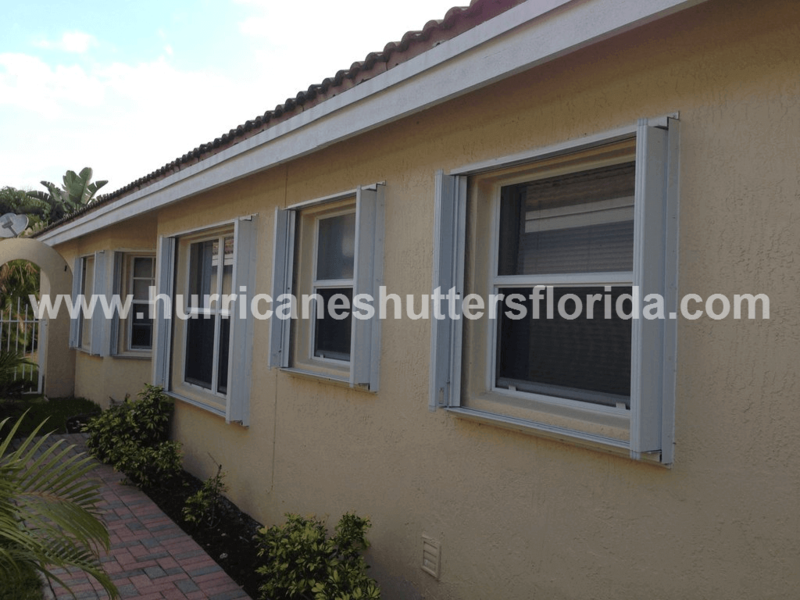 There are a lot of shutters to choose from out there – but if you’re looking for the best storm protection and security shutters in Sarasota, Florida, shop online at HurricaneShuttersFlorida.com. 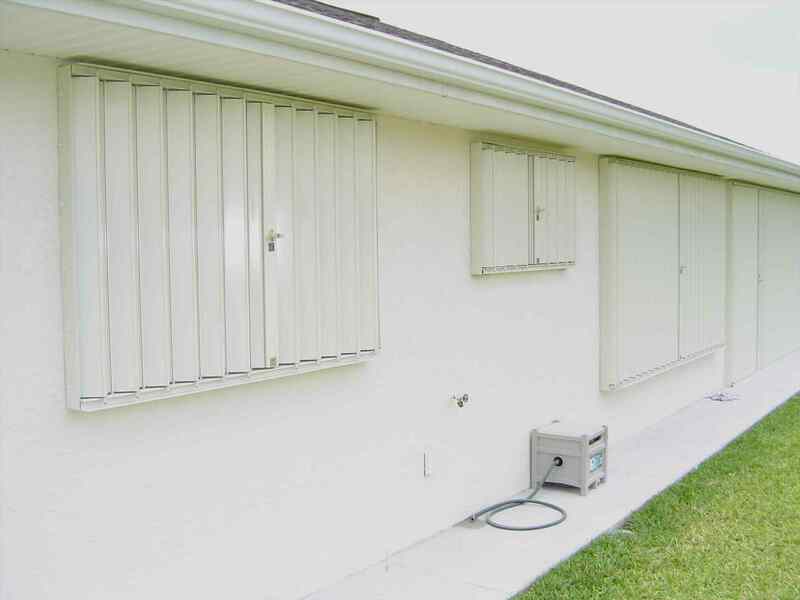 Homeowners and business owners in Sarasota and Southwest Florida pick accordion shutters made by Empire Construction again and again. These reliable aluminum shutters are our most popular product among our line of affordable and dependable storm protection products. If you want top-quality protection for your windows and doors, accordion shutters may be the best shutter for your home or business. *Strong – These shutters are made of heavy-duty aluminum and designed to withstand impact, high wind speeds, and other extreme conditions. The custom-made accordion shutters and other storm shutters we manufacture at Empire Construction & Development adhere to the most stringent wind codes in the country. The durability of these shutters makes them an excellent choice for storm protection, tropical storm protection, and window and door security. Whether you want to protect your office building, restaurant, or storefront overnight theft protection, or add permanent storm shutters to your home for easy storm preparation, these shutters will keep your windows and doors safe. *Easy to use — Our shutters are heavy-duty and strong, but are also built for ease-of-use. Our accordion storm and security shutters can be easily opened and closed whenever you need to use them. Preparing your building for a storm can be done quickly and without trouble. 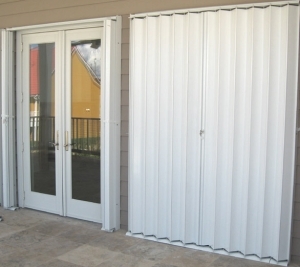 Protecting windows, doors, patios, and other openings when you leave town can be done effectively with these secure, locking shutters made by Empire Construction & Development. 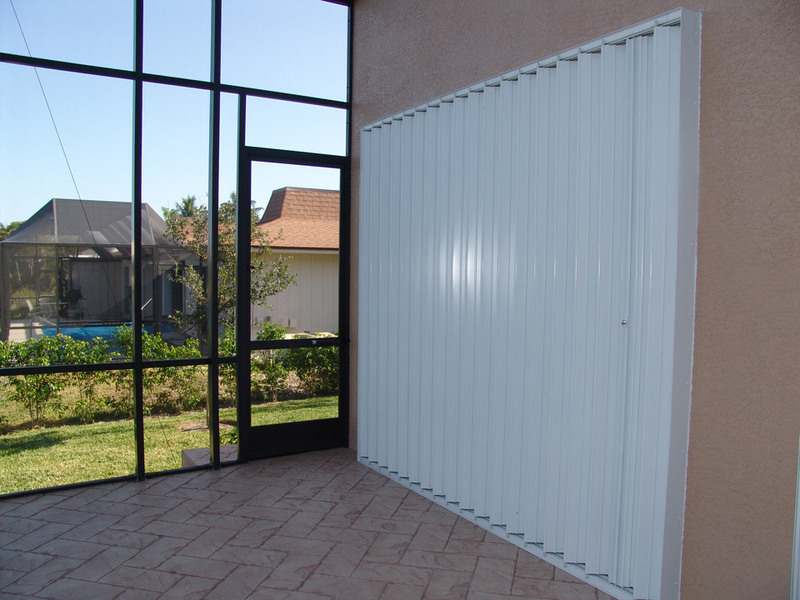 *Affordable – Protecting your home or business at a reasonable price is possible when you buy affordable accordion shutters in Sarasota, Florida from Empire Construction & Development. 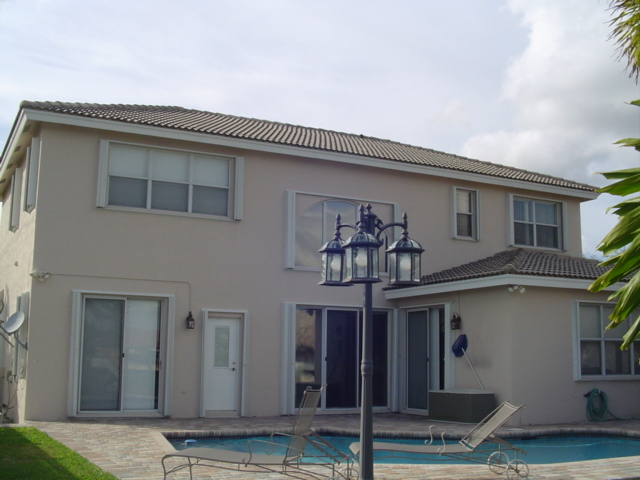 High-quality hurricane shutters and anti-theft shutters can protect your building every day, every week, every year. Instead of waiting until you have to replace broken windows and doors, invest in the safety of your home or commercial building with reliable accordion shutters. 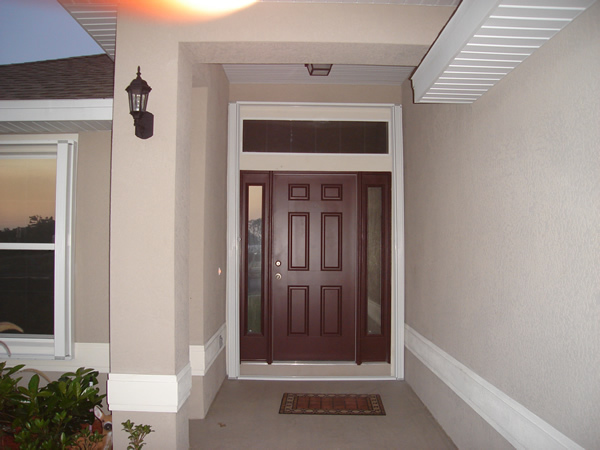 Accordion shutters from Empire Construction & Development are the top pick for homeowners and business owners who want window and door protection in Sarasota, Florida. Protect your home or business with our shutters too. 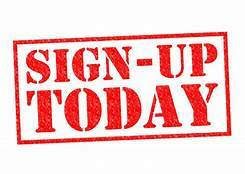 For the price of accordion shutters, finding the right shutter sizes, and other questions about ordering your new storm shutters online, contact us today. Call: 888-474-3555 to speak to our knowledgeable shutter experts. 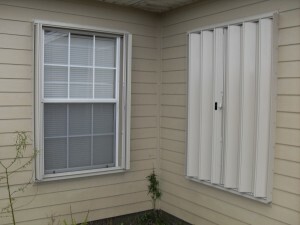 Get the best accordion shutters in Sarasota, Florida from HurricaneShuttersFlorida.com.